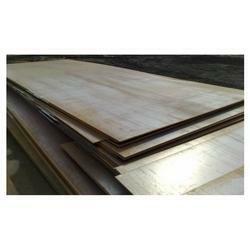 Aesteiron Steels Pvt Ltd, is one of the leading manufacturers & suppliers of Sheets & Plates. 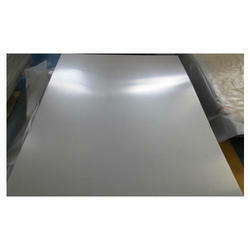 Aesteiron Steels, is one of the leading manufacturers & suppliers of Stainless Steel 304L Sheet. It is a part of austenitic family of stainless steel. It has good drawability & excellent corrosion resistance in chemical, petroleum, textile & food industry. 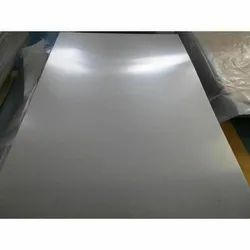 Leveraging on our experience, we are providing optimum quality Titanium Sheet that is extensively used engineering industries for varied applications. 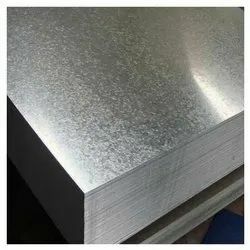 Offered titanium sheet is manufactured with the help of finest raw material and modular technology, keeping in mind the industry norms. 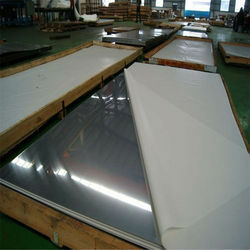 This titanium sheet is checked before dispatching to customers in order to ensure its quality. 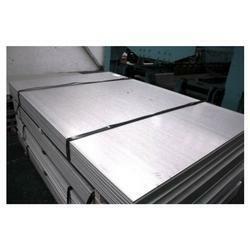 We offer this titanium sheet in various sizes & other specifications as per the needs of clients. Aesteiron Steels LLP, offers prime quality Manganese Steel Sheet. 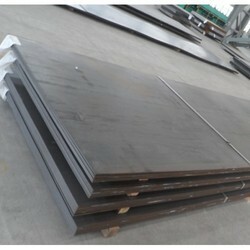 Manganese Steel Sheet, is also called hadfield steel or mangalloy, it is a steel alloy which contains 12-14% manganese. It is renowned for its high impact strength & resistance to abrasion in its hardened state, the steel is often described as ultimate work hardening steel. Manganese Steel Sheet guarantees wear & work hardening properties, it is non magnetic, which makes it ideal for use in electrical transformer assemblies & for industrial lifting magnets. Aesteiron Steels LLP, is Molybdenum Sheets Stockist & Suppliers. It is available in variety of forms & dimensions. Molybdenum is a refractory metal that is very useful in many industrial processes & applications that would not be possible with many of the more common metals & alloys. 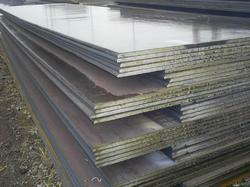 Aesteiron Steel is Stainless Steel Corrugated Sheet Supplier & Exporters in India. 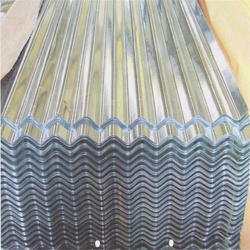 It is mostly used for wall cladding or roofing & a wide variety of industries. Door & window fittings, street furniture, structural sections, cladding, handrails etc. 304 Stainless Steel Corrugated Sheet, 304H Stainless Steel Corrugated Sheet, 304L Stainless Steel Corrugated Sheet, 304LN Stainless Steel Corrugated Sheet, 304Cb Stainless Steel Corrugated Sheet, 309S Stainless Steel Corrugated Sheet, 310 Stainless Steel Corrugated Sheet, 310Cb Stainless Steel Corrugated Sheet, 316 Stainless Steel Corrugated Sheet, 316H Stainless Steel Corrugated Sheet, 304Cb Stainless Steel Corrugated Sheet, 304Cb Stainless Steel Corrugated Sheet, 309S Stainless Steel Corrugated Sheet, 310 Stainless Steel Corrugated Sheet, 310S Stainless Steel Corrugated Sheet, 316 Stainless Steel Corrugated Sheet, 316H Stainless Steel Corrugated Sheet, 316L Stainless Steel Corrugated Sheet, 316LN Stainless Steel Corrugated Sheet, 317 Stainless Steel Corrugated Sheet, 317L Stainless Steel Corrugated Sheet, 321 Stainless Steel Corrugated Sheet, 321H Stainless Steel Corrugated Sheet, 347 Stainless Steel Corrugated Sheet, 347H Stainless Steel Corrugated Sheet. Aesteiron Steels Pvt Ltd, is one of the leading manufacturers & suppliers of 15-5 PH Plates. Aesteiron Steels Pvt Ltd, is one of the leading manufacturers & suppliers of 304LN Stainless Steel Plates. 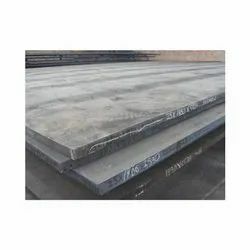 Aesteiron Steels Pvt Ltd, is one of the leading manufacturers of ASTM A529 Grade 50 Steel Plates. 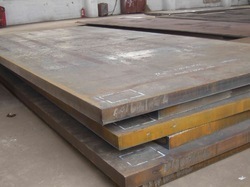 Aesteiron Steels Pvt Ltd, is one of the leading manufacturers of ASTM A529 Steel Plates. 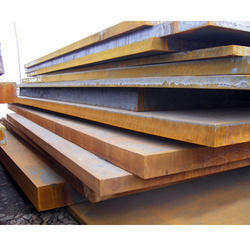 Aesteiron Steels Pvt Ltd, is one of the leading manufacturers of JIS G3106/ SM400A Steel Plate. 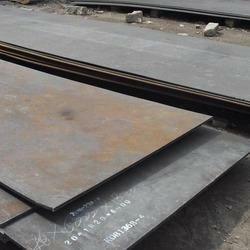 Aesteiron Steels Pvt Ltd, is one of the leading manufacturers of ASME SA517 Gr H Steel Plate. 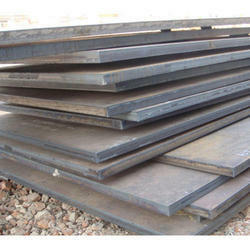 Aesteiron Steels Pvt Ltd, is one of the leading manufacturers of EN 10083-2/ 28Mn6 Steel Plate. 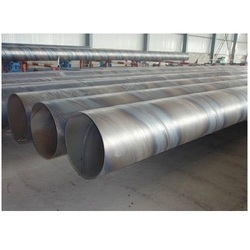 We are the leading suppliers of Steel Pipe Pile made available to our clients at reasonable prices.